Dog has always been men's best friend and if you have one at your home, you will want her to look best. A dog of any breed will require grooming to look and feel her best. You need to actually develop the habit of good grooming as it is important for the health and comfort of your dog. Grooming requires not only the time and effort but also right grooming products! We offer a special line of products that are especially developed for the dog owners and have become very popular in recent times. 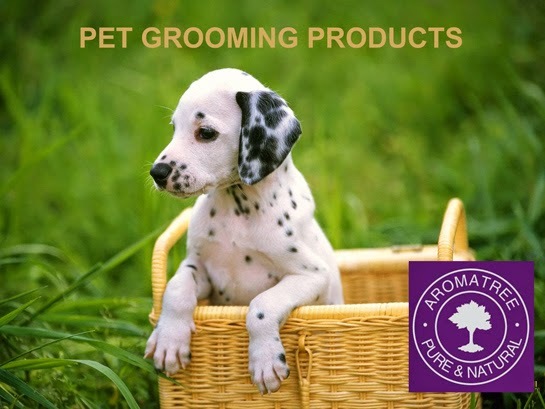 Aromatree dog range includes 2 in 1 Deodorant spray that ensures that your dog is never associated with pet odor. Simply spray it over the coat of your dog and say goodbye to dog odor. This product comes handy during winter and rainy seasons when the frequency of bath is less. Aromatree also have a wide range of coat conditioners that helps all dog and cat owners to maintain the softness and the luster of their pet’s coat. Best Performing Air Freshener Dispenser!